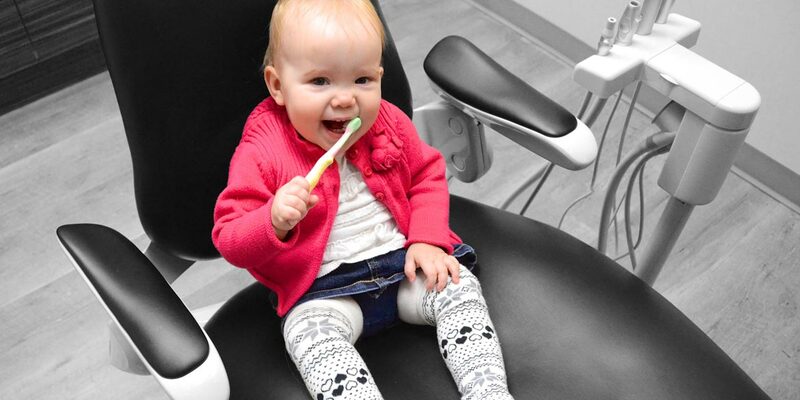 Beacon Hill Dental is a family-friendly clinic in northwest Calgary. We provide a wide range of dental services using technology approved by the Alberta Dental Association. Visit us today—and you will smile too. We are pleased to announce that Beacon Hill Dental follows the new 2019 Alberta Dental Fee Guide. Read more. All procedures performed by a general dentist. Copyright © 2019 Beacon Hill Dental.